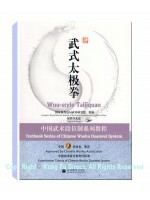 This book and video set demonstrates and teaches the new standard Wushu duan (dan) system routines for Wu Style Tai Chi. 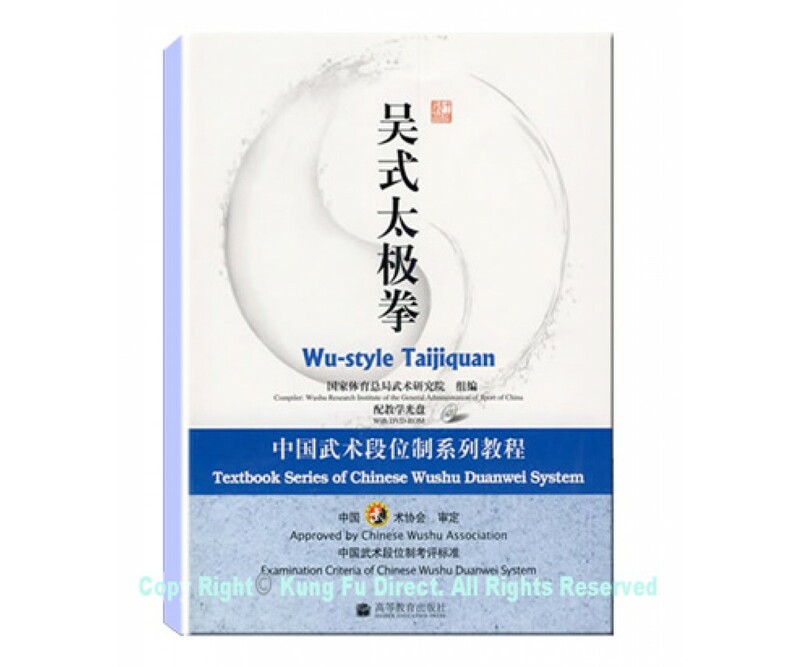 it is edited by Master Wu Guangyu. *All media items (VCD/DVD/CD) are final sale.